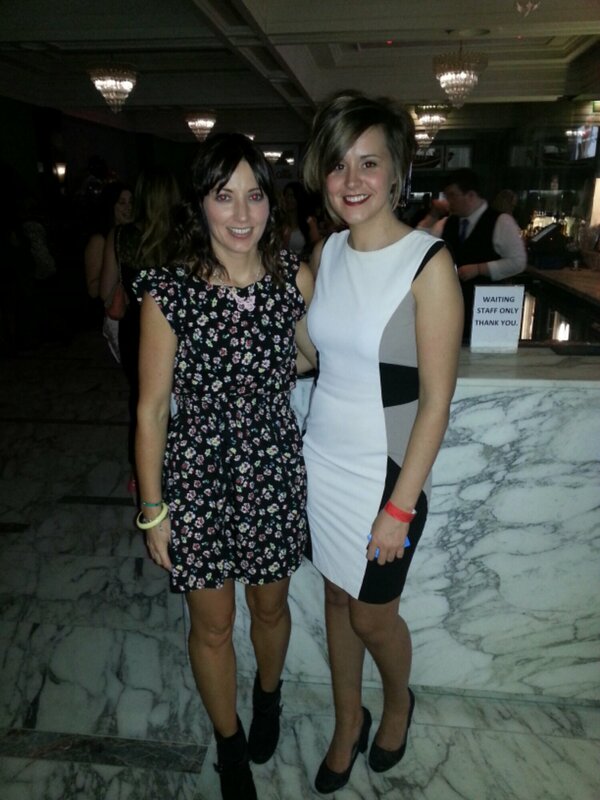 A few weeks ago, myself and a friend, headed to the fabulous Cafe Vaudeville to celebrate their 8th birthday party. Dressed to impress in our finest, we headed to Belfast’s hottest cocktail bar for a night of dancing. 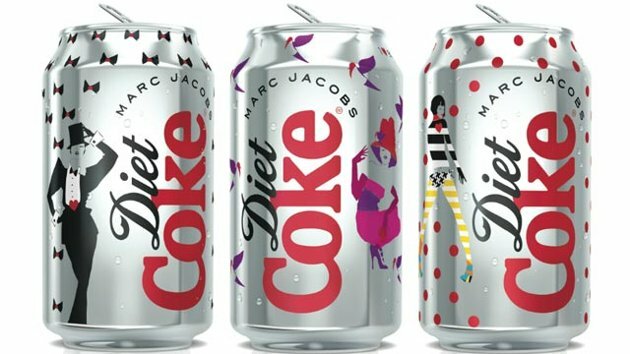 Diet Coke appointed fashion designer Marc Jacobs as their creative director in their 30th Anniversary year and the Louis Vuitton designer created three looks that captures the style and spirit of each decade. The three styles consisted of: a tuxedo for the 80’s, a hot pink dress for the 90’s, and a stripy look – from one of his own designs – for the 00’s. 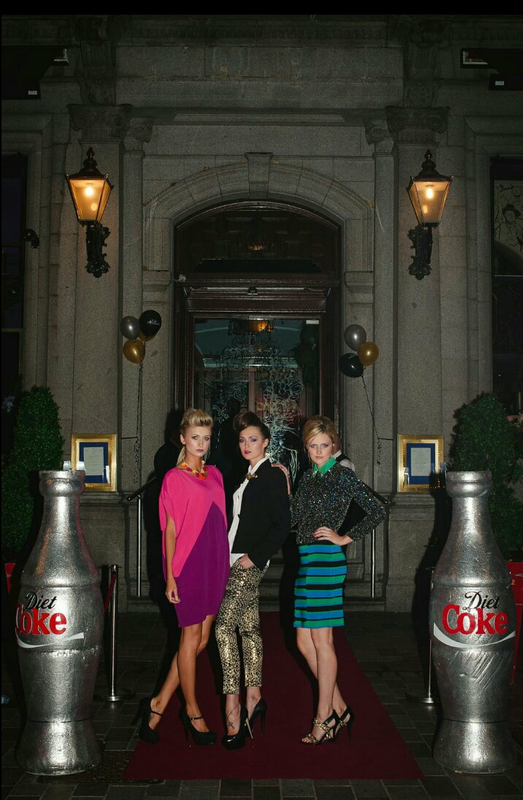 For this very stylish occasion, fashion stylish and blogger, Katrina Doran, recreated the three looks that he designed. If any of these fabulous styles, make your heart skip a sweet beat, then pop on down to the House of Fraser, Belfast, where you can treat yourself this season. 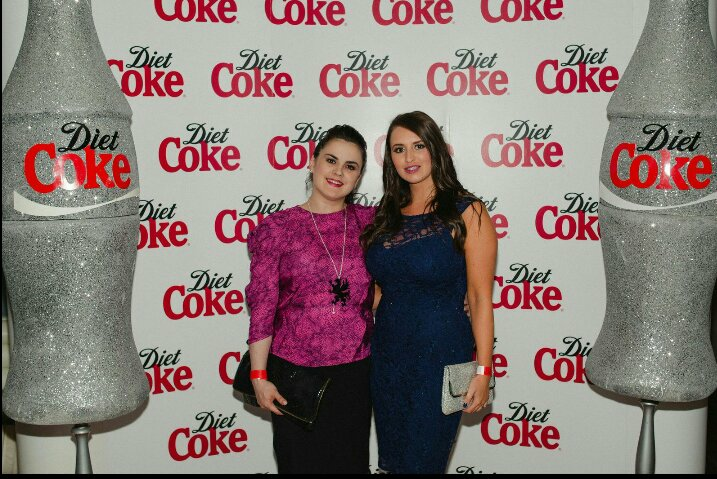 Amongst the lovely guests, was fellow FABB blogger, Rosanna from www.silverbrogues.wordpress.com. I’ve never met someone as adorable as Rosanna, I loved her chic style and of course, she was wearing a Pluck & Devour butterfly statement necklace. I had a great night with her. 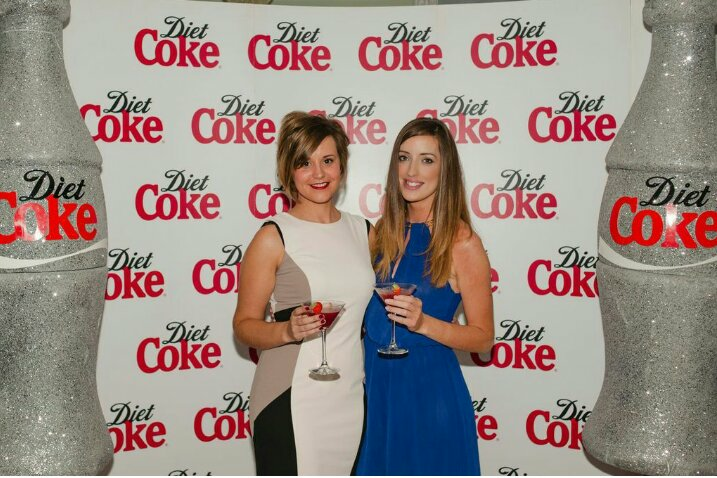 The fabulous and talented Pluck & Devour designer, Grainne Maher, was also in attendance with family and friends, along with the glowing Vita Liberata ladies. It honestly was such an amazing evening, I was loving the tunes that the DJ was playing, from old school beats to today’s chart topping songs, the event sparkled from head to toe. For my outfit, I decided to keep things classic so I wore my figure hugging black, cream and white dress from Warehouse. I bought this a few months back, but, this was my first time wearing it, I don’t usually opt for quite a figure hugging look, but, I’m so happy that I did. 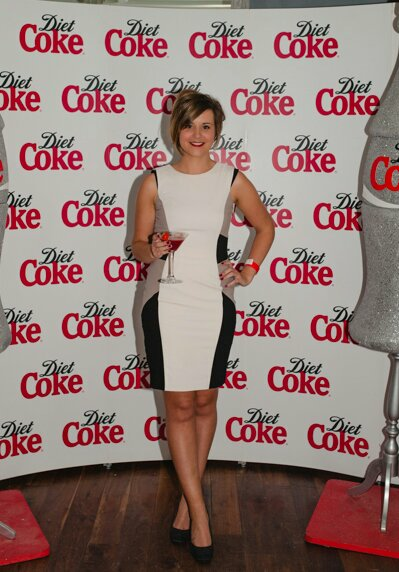 I loved how comfortable the dress was, and I paired it with a deep red lip and black court heels. I am reading your prints article in the Irish news Monday 28th October, the peach peplum power suit is beautiful but unfortunately it doesn’t say where it can be purchased? I’d love to see it in real life.